If you are a giveaway junkie like me, then you are the kind of person that enjoys going to giveaway websites where you can find scores of events being released world over. Since we have many platform like RaffleCopter, Punch Tab, and many other platforms becoming the perfect medium between the organizers and the participants the game has become much more interesting. 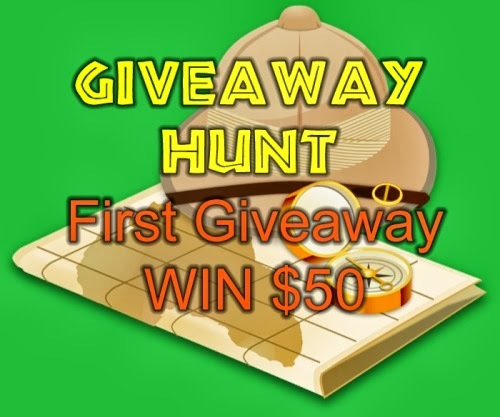 This is the right time to join in the fun as Giveaway Hunt starts off their journey with a 50 $ cash prize. Join now, and win yourself some extra cash on the side!